Dr. Matthew Ingle grew up in Southern California and attended The Master’s University, where he received a B.S. in biology, with an emphasis in cellular and molecular biology. He planned to attend medical school after graduating from TMC, but decided to change his plans after realizing that he was far more interested in genetics and ecology than medicine. Dr. Ingle went on to Loma Linda University for both his M.S. in natural sciences and his Ph.D. in biology. His research interests include genetic health, behavioral ecology, parasitology, phylogenetics and herpetology. 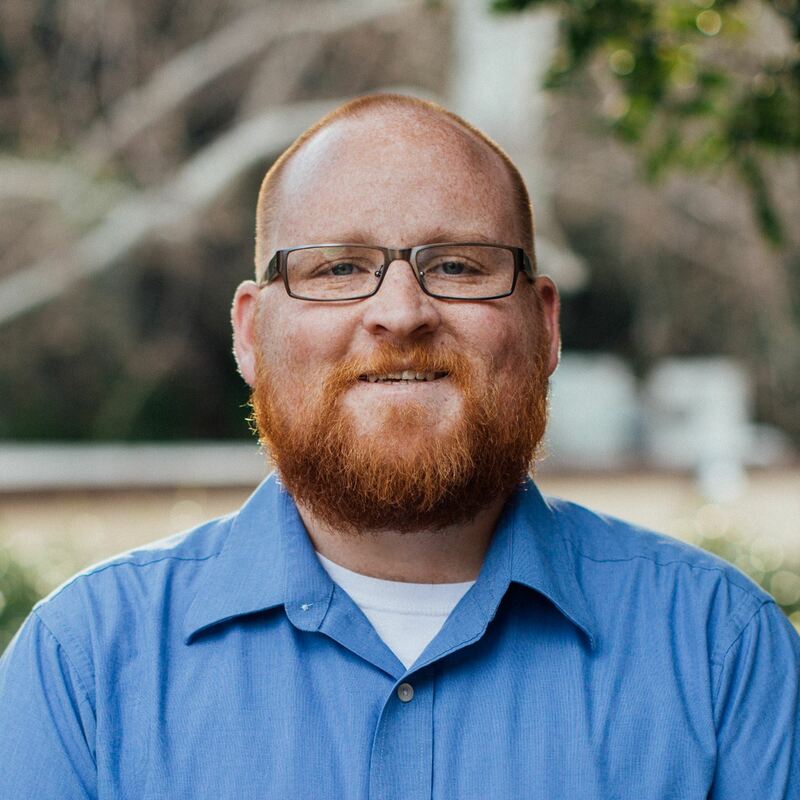 Prior to joining the faculty at TMU, he served on the faculty at Cedarville University in Cedarville, Ohio and at Biola University in La Mirada, California. He and his wife Jordie have three children, Reagan, Liam, and Madison, and are very excited about returning to live in California.